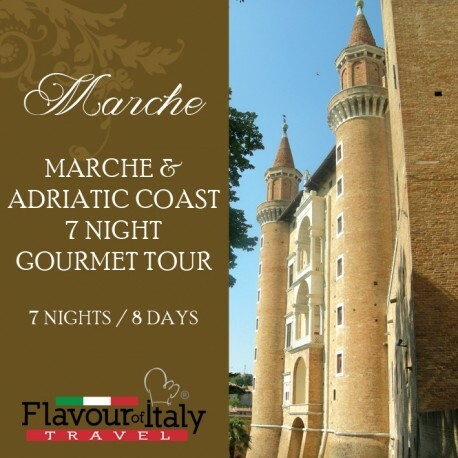 MARCHE - The tour will allow you to discover this wonderful Italian region with its 180km of coast, green hills covered with vineyards, beautifully-preserved historical cities and a genuine gastronomic tradition. 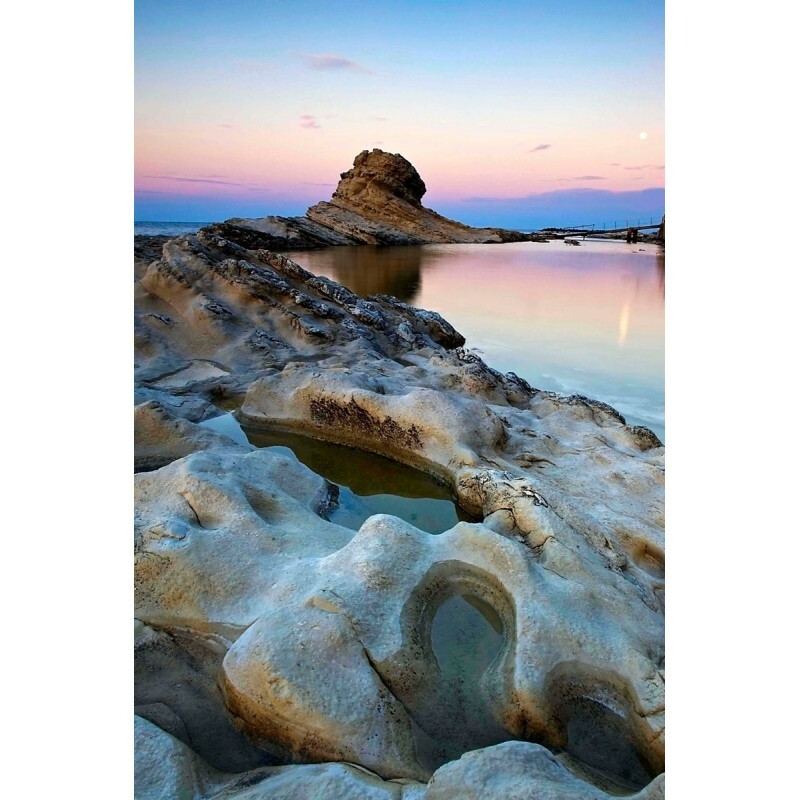 7 nights accommodation in 4 star hotels with breakfast – 6 dinners – 5 lunches – 1 pizza tasting – 1 excursion by boat with lunch – 1 aperitif – 2 wine tastings – Tastings of typical produce: Piadina, Olive all’Ascolana, fish brodetto and more. 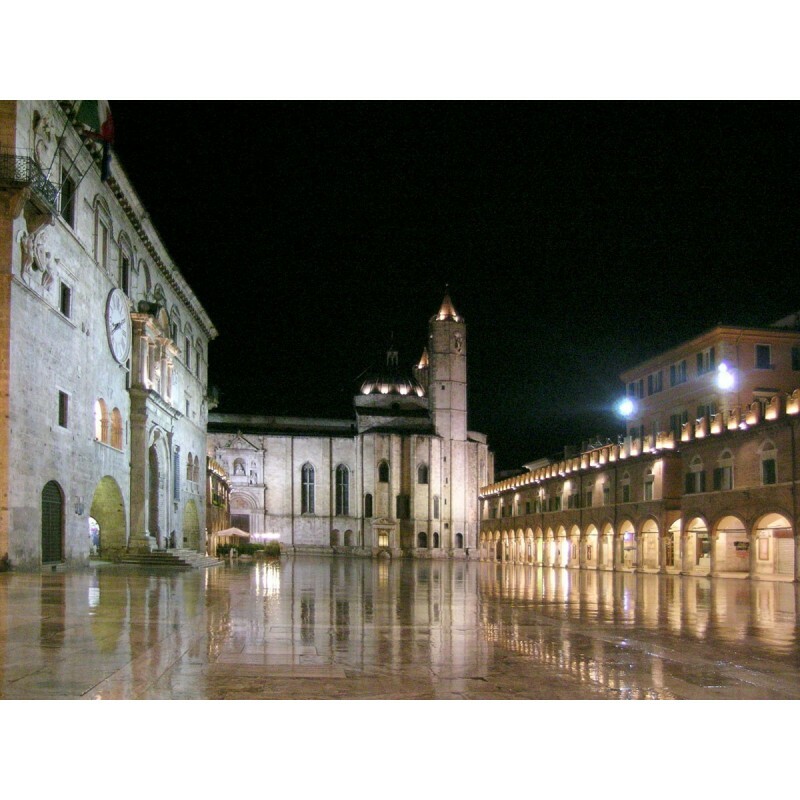 – Guided tours of Rimini, Urbino, Macerata and Ascoli Piceno. Arrival in Bologna airport. Transfer to Rimini, on the Adriatic coast, the capital of the Italian movida. 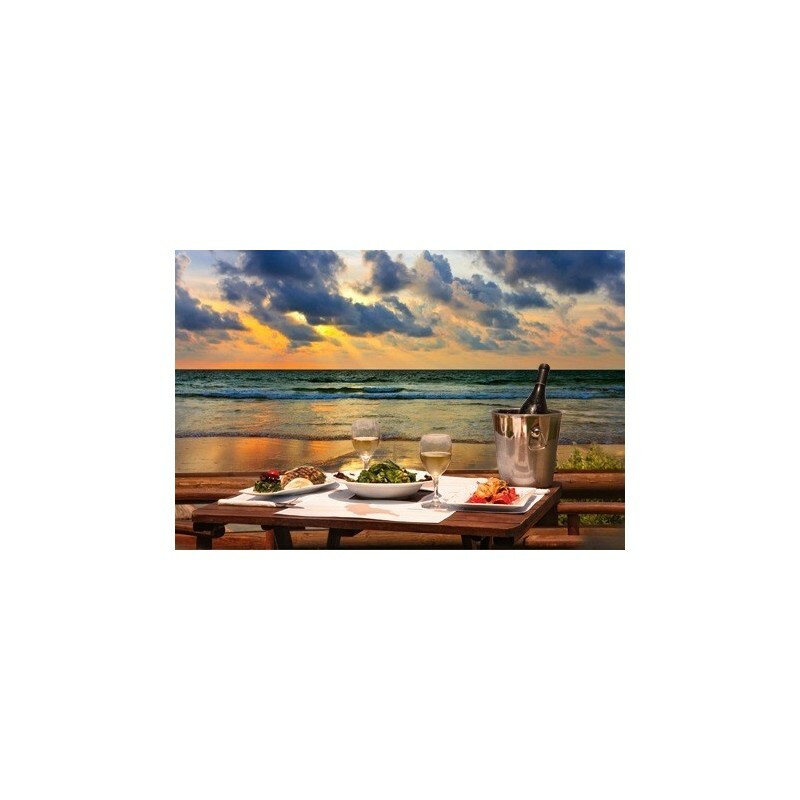 Accommodation in hotel and fish-based dinner by the sea. Breakfast in hotel. In the morning visit the indoor market full of fruit, vegetables, meat, bread and more. The market is particularly known for its numerous fish shops. The tour continues in the centre of Rimini. Lunch in trattoria based on typical produce of the area, such as piadina with cheese and rocket salad. After lunch depart for Fano, in the Marche Region. 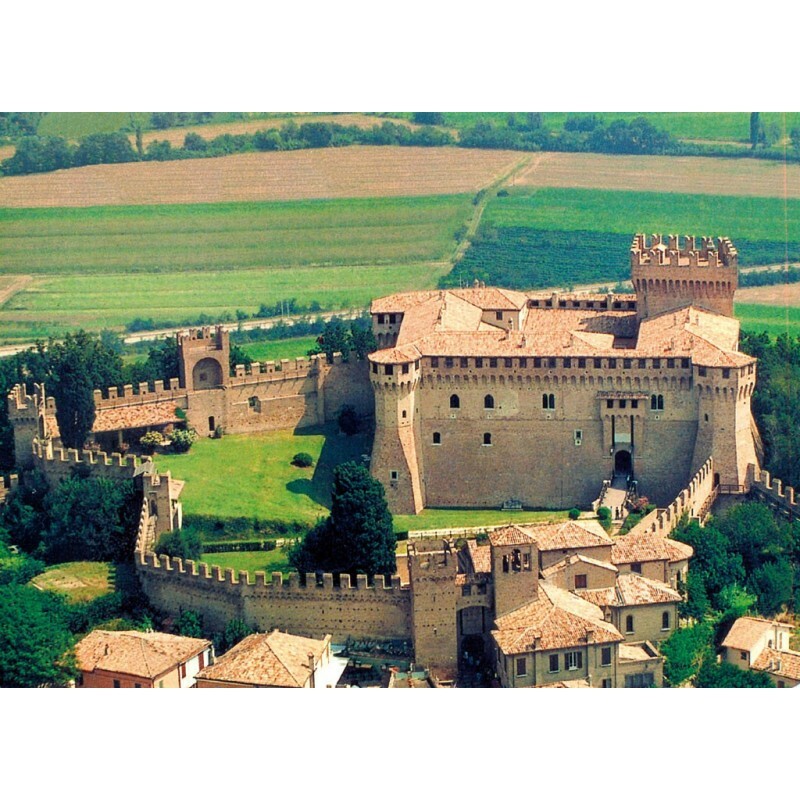 Stop in the medieval village of Gradara, one of the most beautiful Italian “borghi” and visit its famous castle, where Paolo and Francesca’s tragedy took place. Accommodation in hotel in Fano and dinner. Breakfast in hotel. Full day dedicated to a fun excursion by boat, time for fishing and snorkeling. We will then cook and enjoy the fresh fish we caught. Back to the hotel for dinner and overnight stay. Breakfast in hotel. 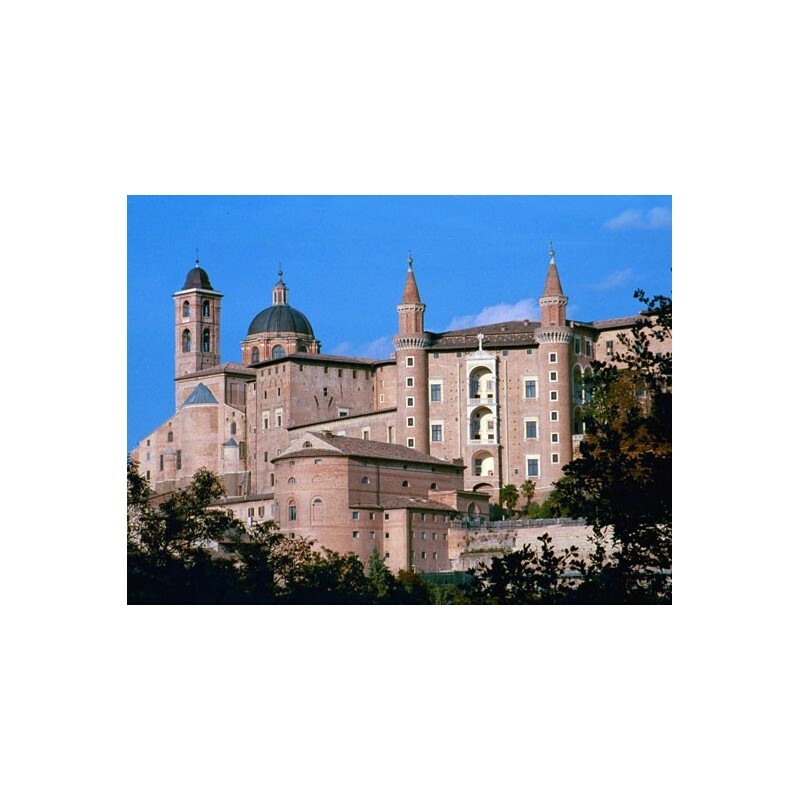 Depart for a guided tour of the UNESCO World Heritage Site of Urbino. Lunch in restaurant located in a beautiful estate with its own farm. After lunch we will visit the farm and meet the pizza chef to discover the secret of a 65-years-old sour dough. Tasting of the pizza matched with artisan beers. 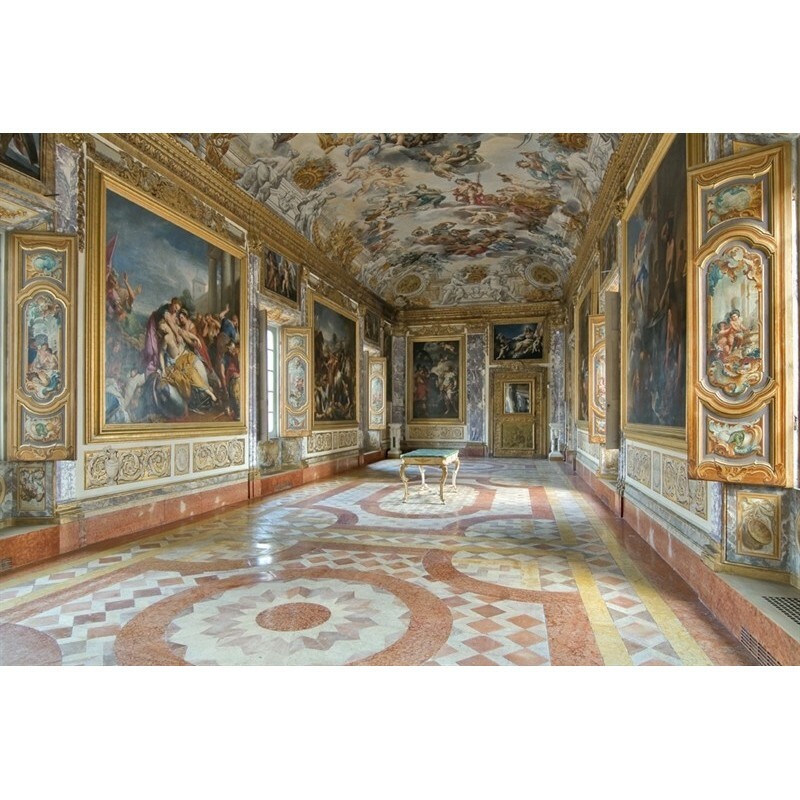 Visit Pergola with its gilded bronzes Museum. Back to the hotel and overnight stay. Breakfast in hotel. Check-out and departure to Ancona, enjoying the sea-drive views. Stop in the seaside village of Senigallia sea and visit to the town. Lunch in restaurant. 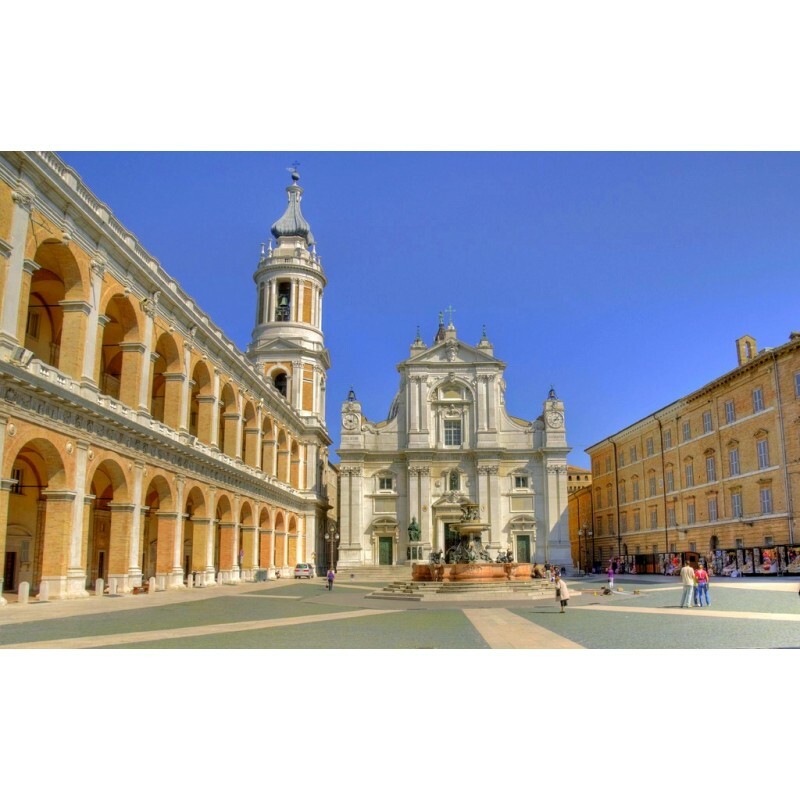 Arrival in Ancona, panoramic tour of the city and stop in enoteca in the historical city centre for a taste of wines matched with the best Marche produce. Stop in Sirolo and Numana to enjoy a walk and an aperitif with breathtaking views. 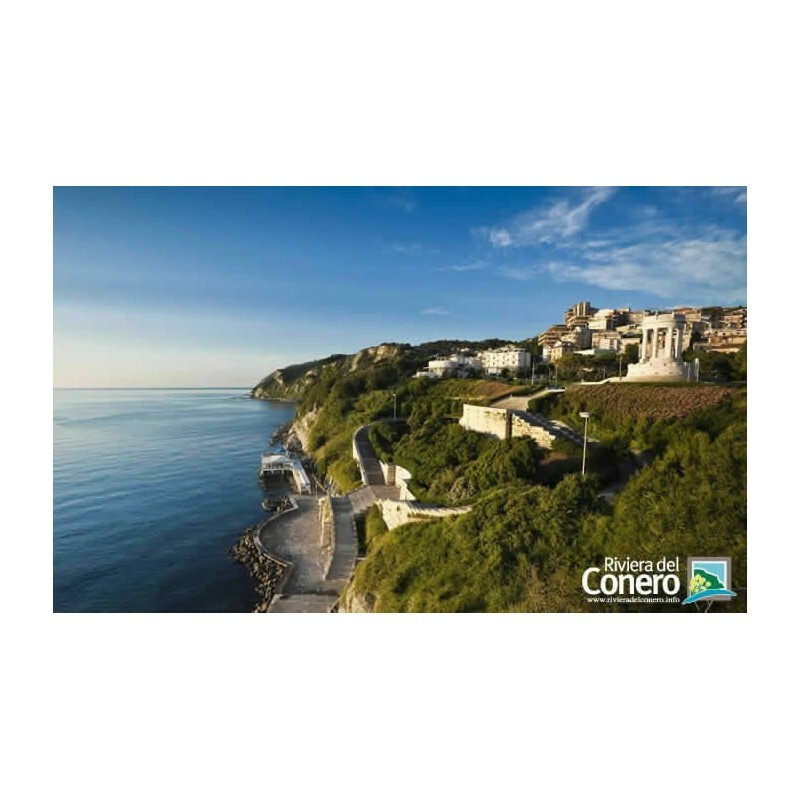 Accommodation in hotel in the enchanting Conero area, dinner in restaurant famous for its fish brodetto and overnight stay. Breakfast in hotel and departure to Macerata for a tour of the beautiful city. 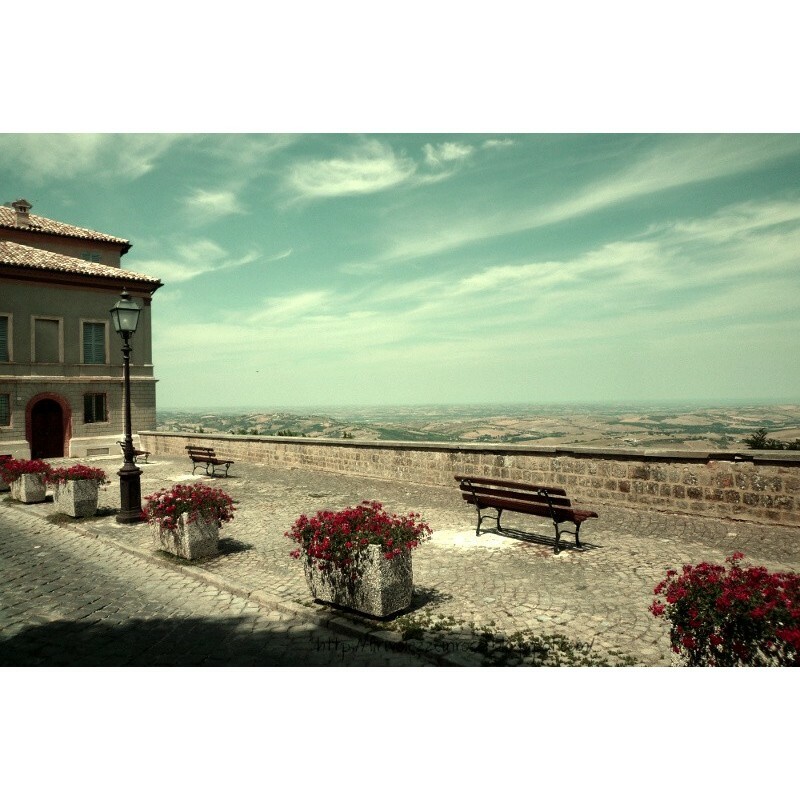 On our way we will enjoy an incredible view on the Adriatic coast from Cigoli, the “terrace of the Marche”. Stop in chocolate shop to meet the master pastry chef and taste his famous produce. 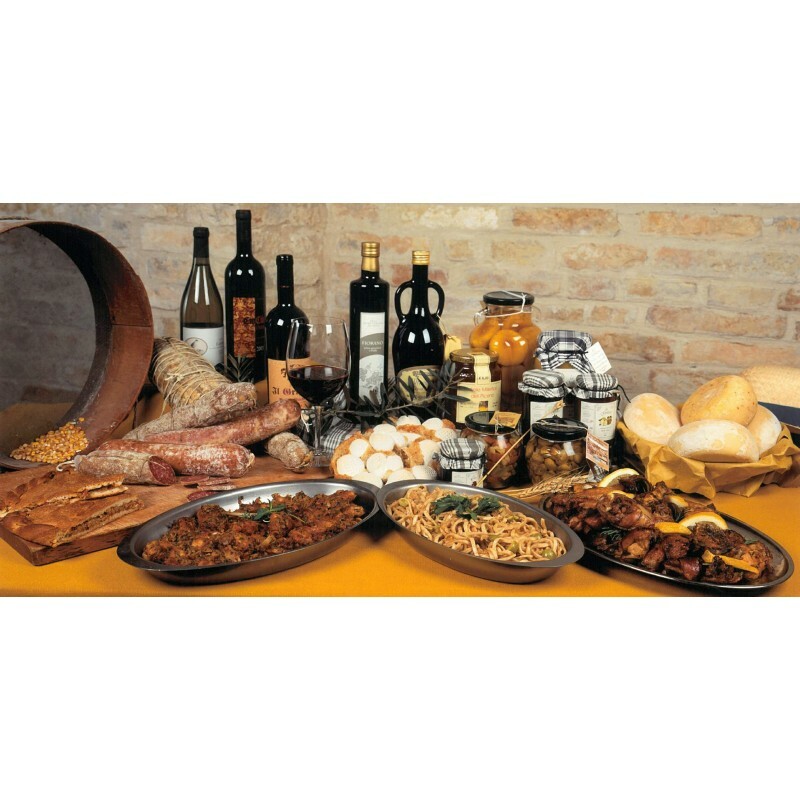 We will then travel to Serrapetrona for a Verdicchio wine-tasting matched with typical produce. Visit Loreto with its famous Basilica full of art masterpieces. 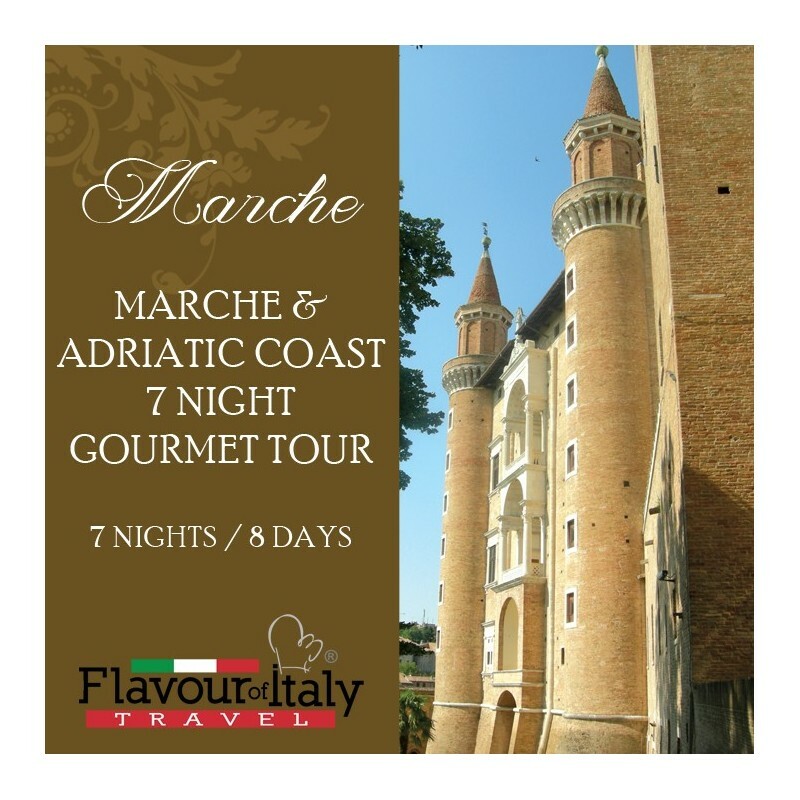 Departure to Ascoli Piceno, accommodation in hotel and dinner in one of the most traditional Italian cafes where we will enjoy one of the most famous Marche dishes: deep-fried stuffed olives. Overnight stay. Breakfast in hotel and guided tour of the historical city centre of Ascoli Piceno with its beautiful square. 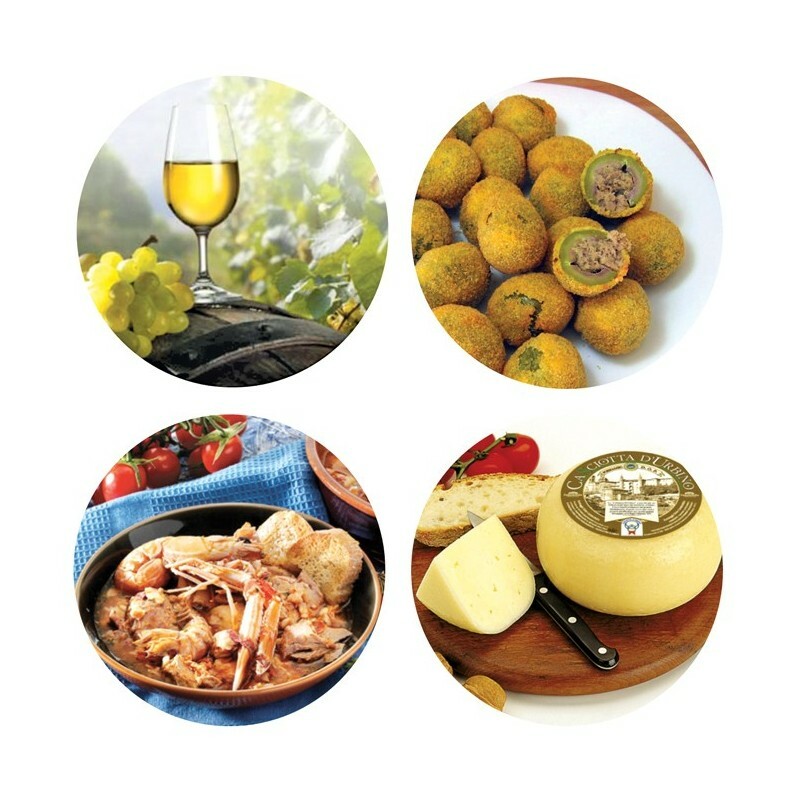 Departure to Offida to enjoy this amazing wine area, tour the vineyards and taste the wines and typical produce. Departure to the Adriatic coast. On our way we will visit San Benedetto del Tronto with its famous promenade and then the ancient seaside village of Grottammare, where we will have our farewell dinner. Back to the hotel and overnight stay. Breakfast in hotel and transfer to the airport.